Creed of the Hunter is recommended because the 10% Attack Speed increases our main source of damage by 10%. 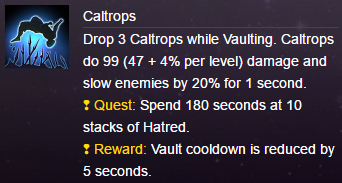 Also, the 10% Attack Speed means you build Hatred stacks faster. 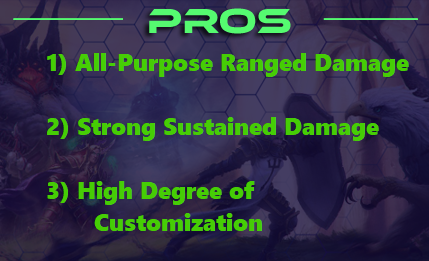 Obtaining and maintaining Valla’s Hatred stacks is critically important as her normal basic attacks are weak, and the move speed bonus from Hatred reduces the risk she takes to auto-attack. 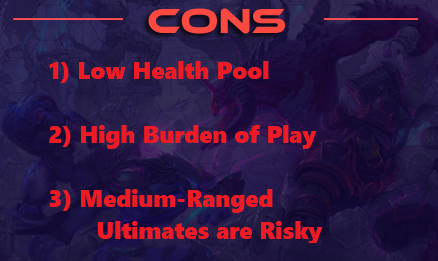 After you complete your quest, it gives you an additional 20% Basic Attack Damage (2% per stack x 10 stacks). 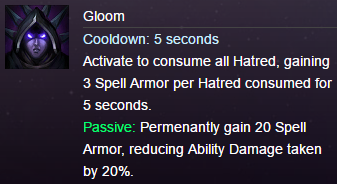 So this talent really increases the strength of your Auto-Attacks. 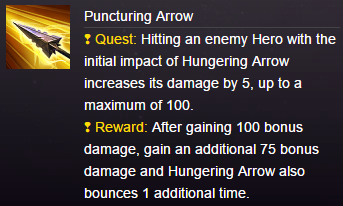 It's also very easy to complete the quest (compared to the Puncturing Arrow Quest) because people can't dodge Auto-Attacks the same way they can hide behind minions to deny you Puncturing Arrow stacks.